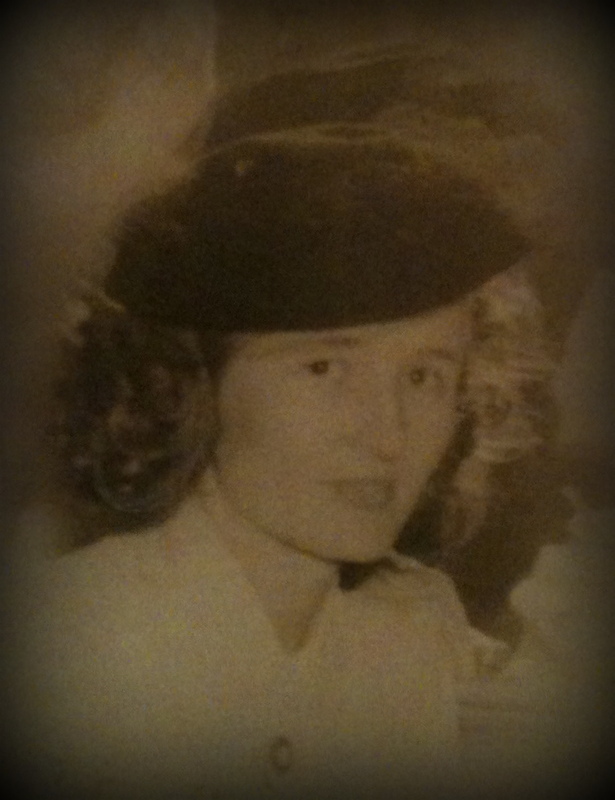 My beautiful grandma Daisy was born 93 years ago today. 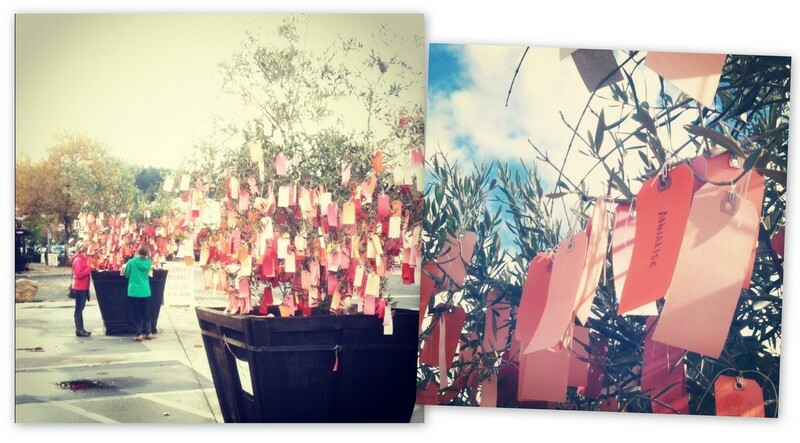 Came across this gratitude tree in Calistoga last weekend. Such a beautiful concept: you take one of the provided tags of colored paper, write what you’re thankful for, and tie it with a string on one of the branches. I celebrated Annalise’s life in that moment and am happy to know a token of my thankfulness for her friendship is flapping in the wine country breeze right now. It was a grey, rainy day, but as I tied her name on the branches a beam of sun peaked through the clouds. It’s official. I start at AdventureSmith Explorations today as their new content & office manager! 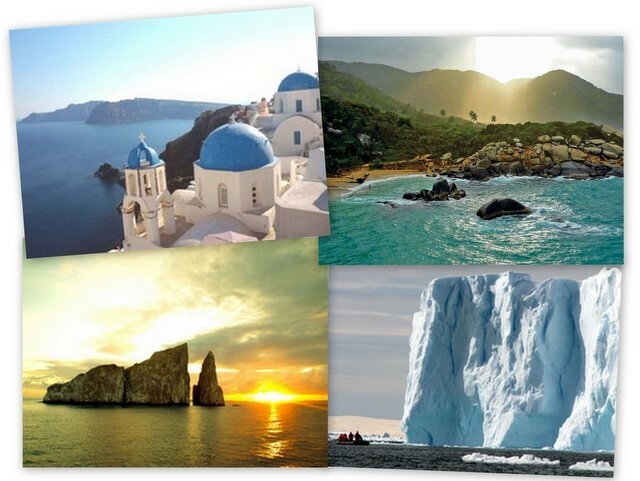 I’m excited to be back on a team, especially one that has such an exciting expertise: adventure travel. Maintaining and refreshing the AdventureSmith website is one of my primary tasks, so I’ll be deep in the SEO/web copy trenches again. 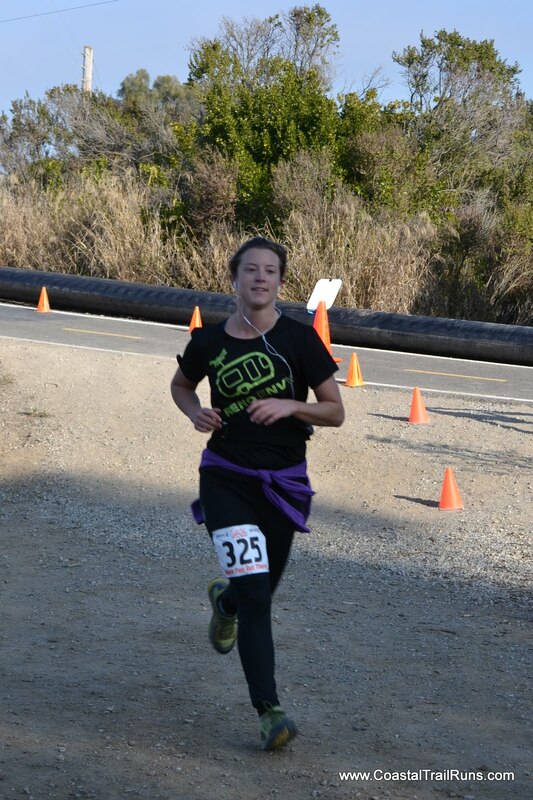 While this is going to mean way less freelance work, I’ll still keep this blog updated with my side contract work, life, travel, crafting, and accomplishments at AdventureSmith. I’ve got quite a few editing gigs still in the queue this month, so it’s going to be a busy yet fun one! Last month I participated in a poetry slam at Bona Fide Books, for the opening of Benjamin Arnold’s exhibit “Breathing Rusted Rivets.” Us volunteer poets had to get up before an audience and judging panel, spouting out poems we created from words pulled from a hat in mere minutes. Here are the words and the poems I created from them. 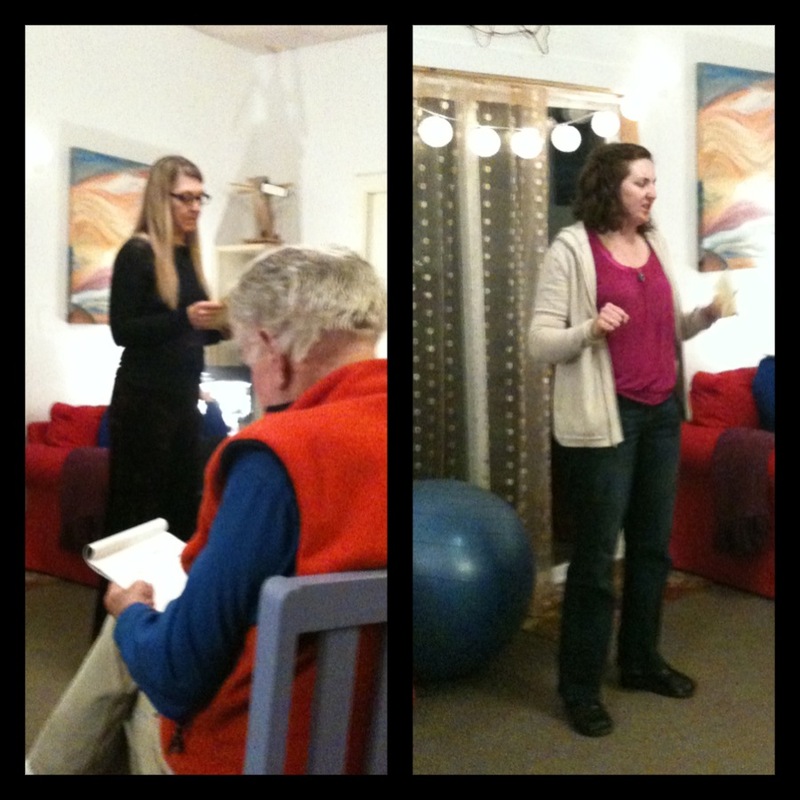 Vernon Lee, whose back is pictured in the photo at left, crushed the competition to take first, but I ended up landing second place, just a point or two above two other fierce poets, Heather Kenison (pictured at right) and Janet Smith (pictured at left). 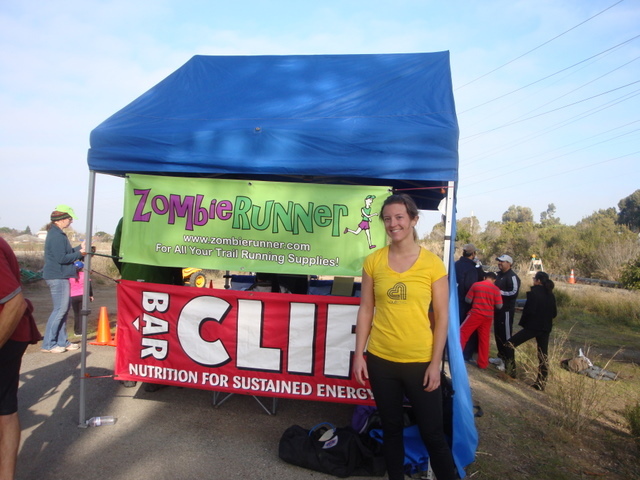 Erin, we’ll miss your soul! it snuggles with my knuckle. biding its time for the burn. I never thought I’d say this, but I’m a poet laureate. 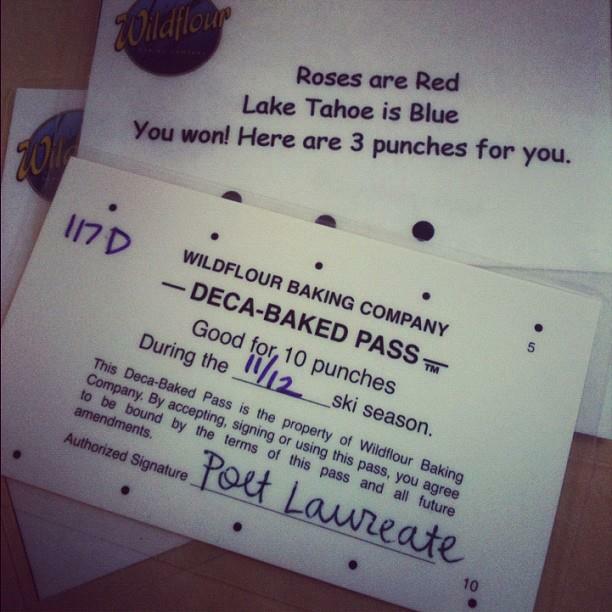 Of Wildflour Baking Company in Squaw Valley. Oh yes, it’s quite the honor, and I have the credentials to prove it (photo evidence above). Not sure what sorts of poems I’ll be required to write for the bakery, but I’m happy to do so! 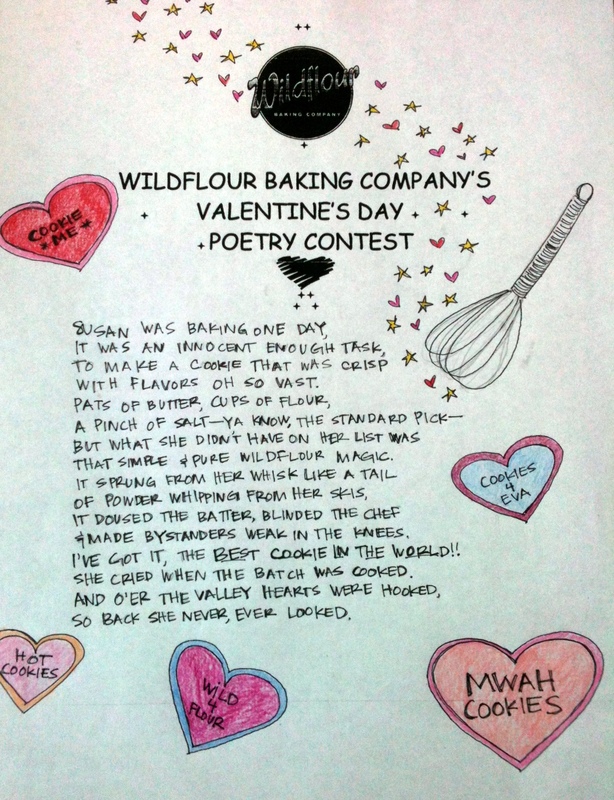 I won the Wildflour Favorite (adult) category in their annual Valentine’s poetry competition—not the grand prize (of a full season’s cookie pass), but somehow they deemed me worthy of poet laureate status.